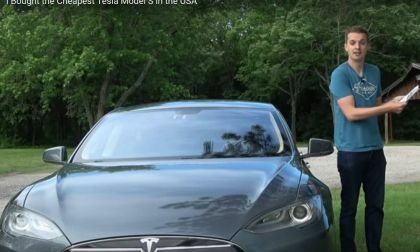 With the introduction of the new executive car, the Tesla Model 3, combined with the dynamic of the aging of the first generation of the current flagship sports saloon, the Tesla Model S, Tyler Hoover of YouTube’s Hoovie’s Garage capitalizes on this dynamic to find an excellent example of a 2012 Model S for a small fraction of the price of a Model 3. Deals are to be had! 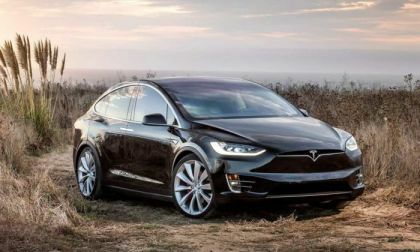 Tesla Ranks Second on Dream Car Survey... Behind a Mustang? A recent survey by a company called Gold Eagle asked participants about their dream cars. Among them were the Jeep Wrangler, Chevrolet Corvette and Camaro. But the top two cars make for interesting reading, as do the breakdowns for men and women. The latter showed strong preference for the Jeep Wrangler (81%), while the former went for the Tesla Model S (63%). 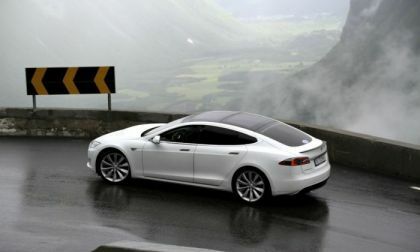 Read more about Tesla Ranks Second on Dream Car Survey... Behind a Mustang? Tesla has filed a lawsuit against alleged saboteur Martin Tripp. In the document by which the lawsuit was filed, Tesla lists the damages of which Tripp is being accused. 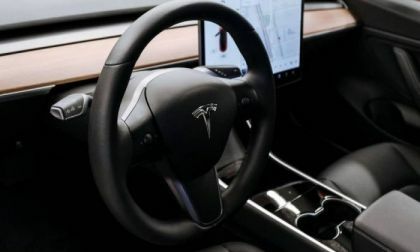 Sabotage of the company's Manufacturing Operating System is one of these allegations, but in addition, Tesla cites the theft and dissemination of confidential proprietary information. 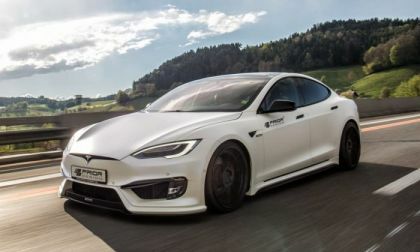 Since they began deliveries in 2014, Tesla's Model S has been the most affordable and practical electric car available. 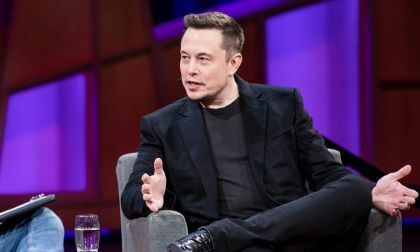 Since then, Tesla has further cemented its name in the marketplace, become the premier marque for electric vehicles. Now, however, a new entry into the market makes Tesla's already difficult financial situation less sure. 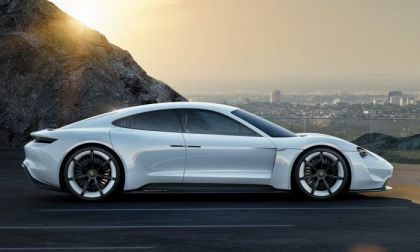 Porsche has announced that the recently named Taycan electric sports car will be on the roads in 2019 - in the same price bracket as the Tesla Model S.
Actor Tweets About Burning Tesla Model S - How Does The Response Compare To Her Other Recent Tweets? 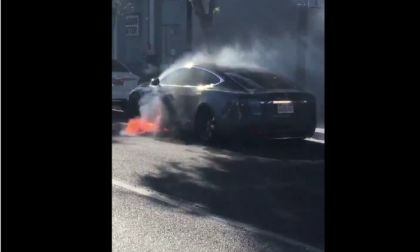 Actor Mary McCormack recently tweeted about a burning Tesla Model S in which her husband was an occupant. 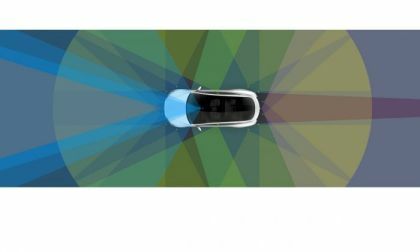 Many Tesla fans say this is not newsworthy. The reaction to her tweet says otherwise. 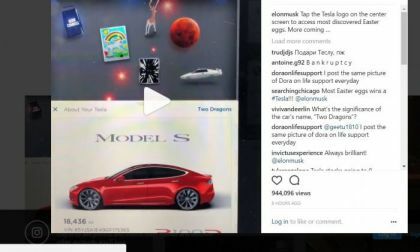 Read more about Actor Tweets About Burning Tesla Model S - How Does The Response Compare To Her Other Recent Tweets? 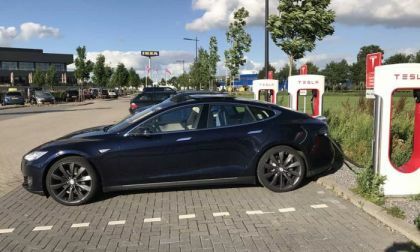 In some places of the nation Tesla Model S owners are reporting increase in Tesla car insurance cost and siting three reasons for it. 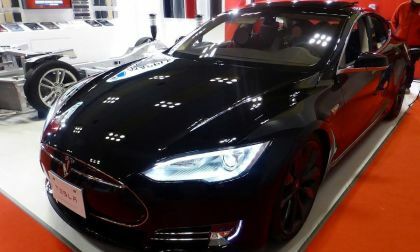 Another crash by one of Tesla's six-figure supercars on Autopilot has been reported. 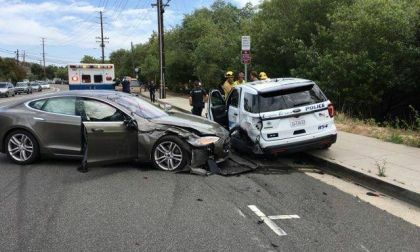 This time the Tesla Model S hit a parked police car. If you think you've heard this before, its because it has now happened twice. 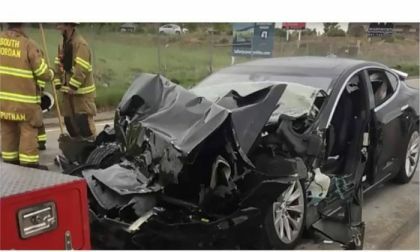 Another Tesla Model S has slammed into the back of a firetruck. 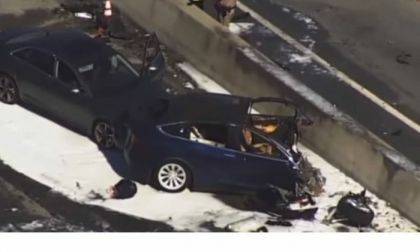 At Tesla Model S Owners Club on Facebook one owner told his story of how two times different Tesla dealerships damaged his Model S. What would you do? 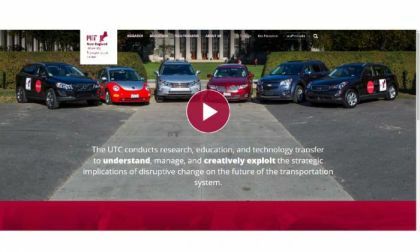 Everyone has an opinion on self-driving cars and autonomous vehicles. Here's your chance to voice your opinion in a forum that matters. 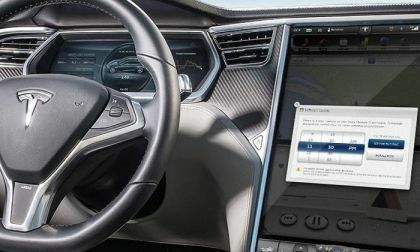 Six months before the latest accident that took an occupant’s life, a report by the National Transportation Safety Board clearly listed the reasons why Autopilot is unsafe. 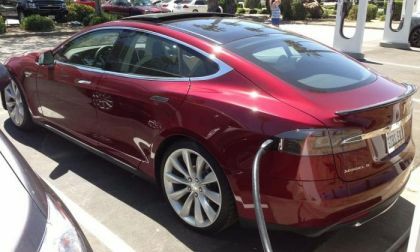 Here is what happens when your Tesla Model S dies or your car runs out of battery power. It's not like ICE cars. Here is a first hand experience. Tesla is recalling 123,000 Model S vehicles. That isn't the only problem hanging over the automaker, the stock has lost 25 percent of its value and customers are furious that the Model 3 vehicles are hopelessly delayed. 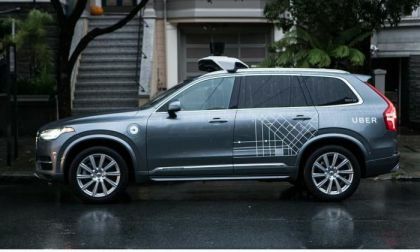 Read more about Please Take Our Poll: Are Self-Driving Autonomous Vehicles Safe? 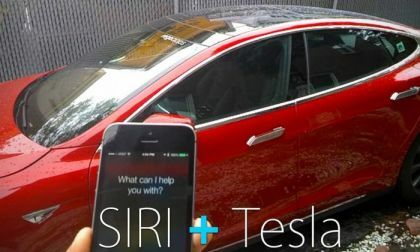 Did you know you can communicate with your Tesla Model S (and I assume also with Model X and Model 3) from Siri? Here is how to do that. 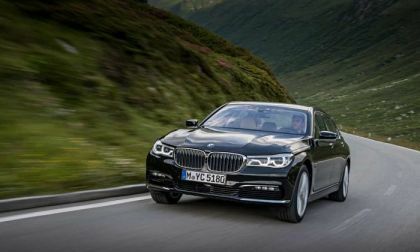 We test the BMW 704e plug-in hybrid electric vehicle and come away with a better understanding of why big green luxury cars are of interest to buyers. Martin Doll used to blow exhaust fumes in his diesel taxis. Then the Berliner moved to Tesla. 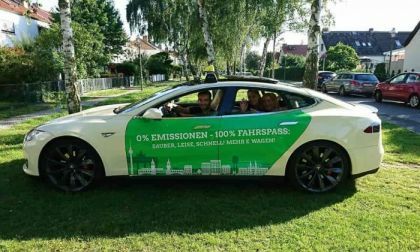 With his Model S he shows that electric cars can work as everyday cars, and people like it the way he promotes EV Taxis in Berling. 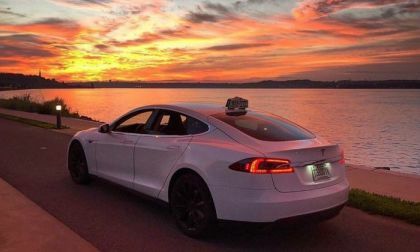 America's 1st Tesla Taxi owner says most of his 23,000 clients now want a Model S.
Grammy-nominated producer DJ Klypso got his ticket dismissed by a judge for driving his Tesla Model S on Autopilot with both of his feet out of the window Klypso says he was able to prove to a judge that Tesla's Autopilot can drive the Model S independently. Once again, the Tesla cars have sparked a rise in discussion. 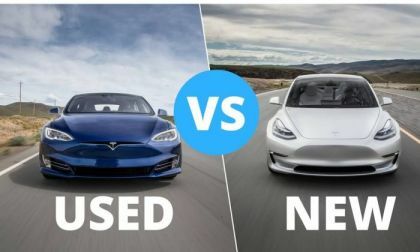 With the release of the newest model, the Model 3, many people are wondering which of the two cars is better, which is worth the price, which they would get the most use out of, and which one they should end up purchasing. 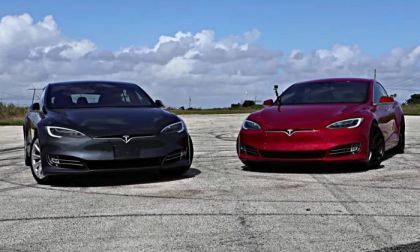 The two newest Tesla model vehicles, the Model S and the Model 3, have caused a lot of discussion. Many people are wondering which one is better, which one is of higher quality, and which one is worth the money. Their cars are considered some of the best luxury cars, and are given some of the absolute highest ratings in the industry. Reddit is a popular website for people to give each other advice on which cars are the best, and on which model of the two is worth purchasing. 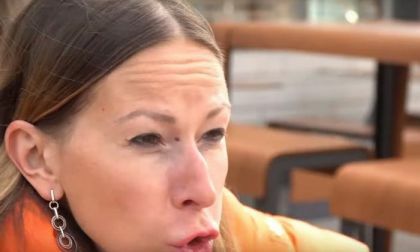 When it comes to camping in a Tesla this couple says Model S is not as comfortable as the X, but look what they say about the Model S.